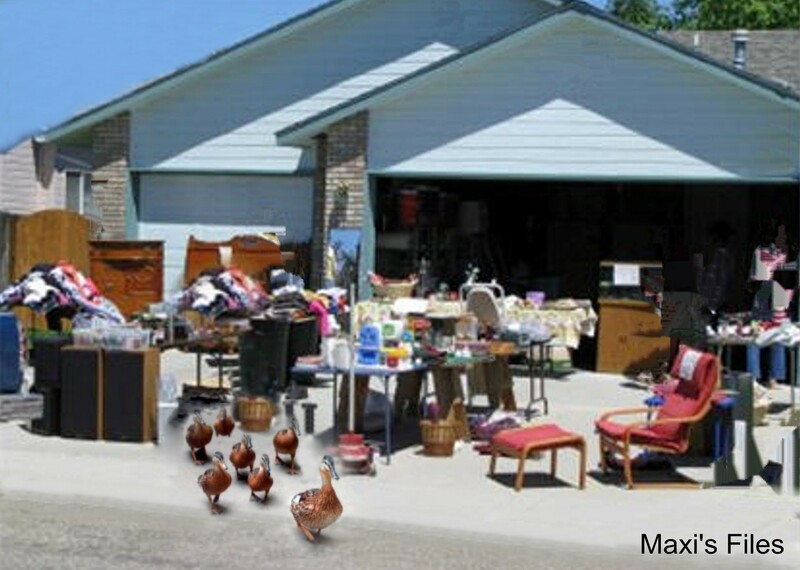 This is the season when garage sale signs pop up around the neighborhood. You know, the dreaded “clean house top-to-bottom” time of year. After the work is done though, it can be fun … if you have your ducks in a row. I can’t stress the last one enough. Dealers will knock on your door the night before and expect to get your treasures for nothing … aaand will take all the best items. How ‘bout you? Do you know tips that will help? This entry was posted in Events and tagged business, David, Garage sale, Home and Garden, Informal Selling, Retail Trade, Retailers, Shopping. Bookmark the permalink.